With over 200 theatrical productions highlighting the talents of children and adults Neverland Theatre has been a mainstay of Community Theatre on the Northshore. Shows, Tickets, Auditions and so much more!!! 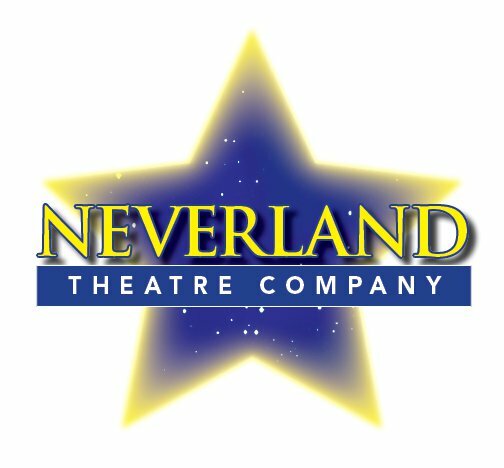 If you would like to hear more about Neverland Theatre please don’t hesitate to reach out.